Friday July 27th we will have strippers available in Foxwoods. 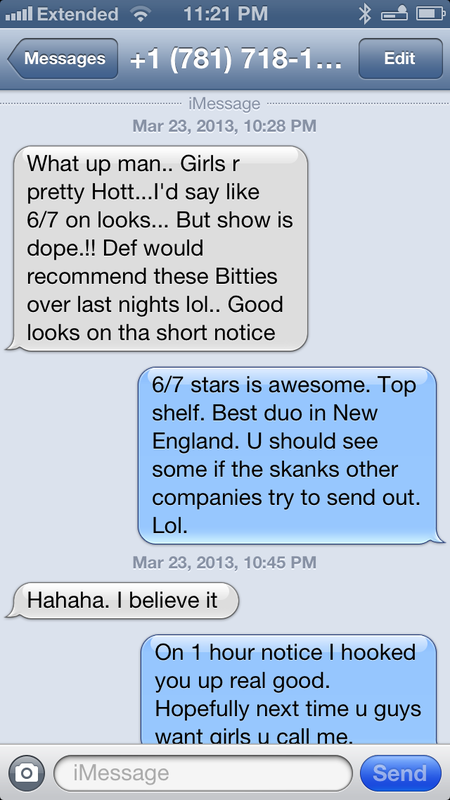 We are running a special rate on 2 foxwoods strippers this weekend. You must call ahead to get the special rate on all foxwoods strippers. Also if you happen to be at Mohegan Sun we can get them to for the same low rate. 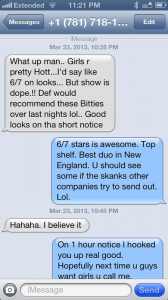 You may pick from 2 of these amazing foxwoods strippers and mohegan strippers. Call our toll free number at 877-705-2382 or email us at james@plaistowpartygroup.com.